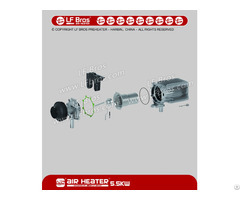 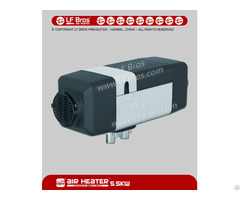 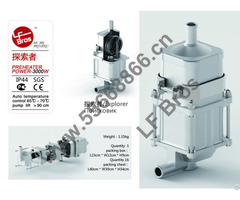 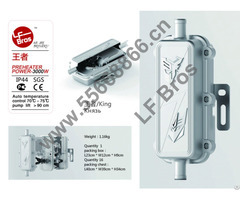 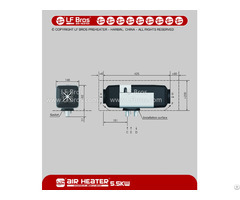 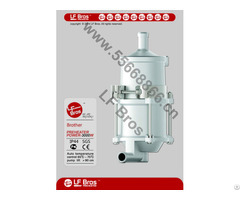 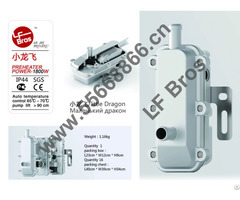 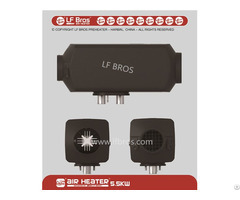 LF BROS engine preheater, wholly made by aluminum alloy precision die-casting, built-in high-speed brushless motor, th hydroelectric separation technology making heating faster and avoid overheating, maybe the best car engine heater in China. 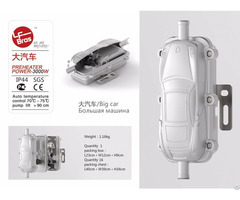 We adopt distinctive multidimensional heat, integrated design, rarely seen touch control for temperature, which are good for water-cooled engine. 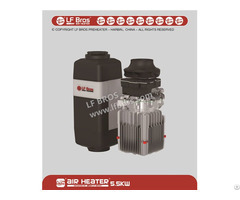 In cold winter, it provides the fastest heat to your vehicle and help reduce wear and tear of your car.